America was not born out of revolution, but revival. 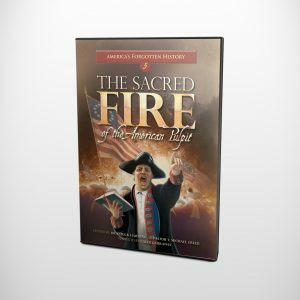 Throughout the centuries, the Holy Spirit has moved and worked through the preaching of men of God and the prayers of His children, bringing waves of revival across our land. 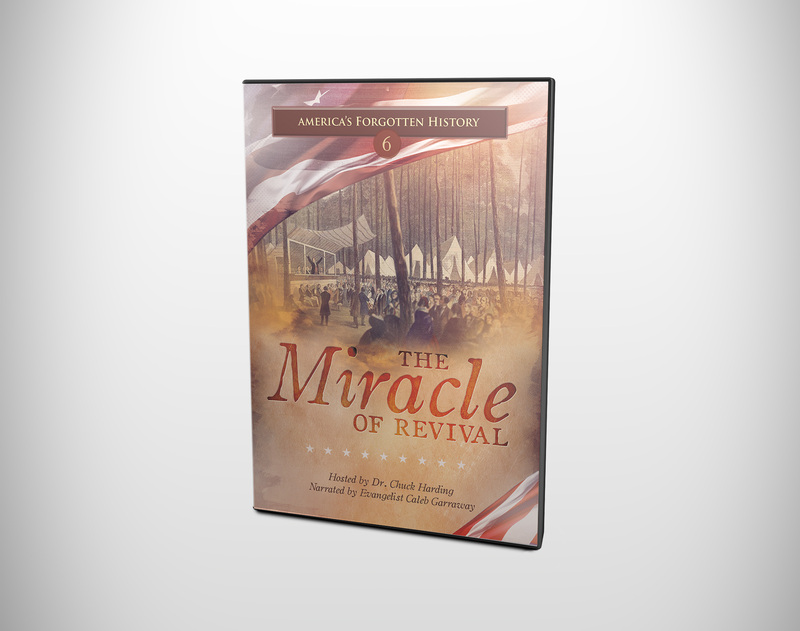 In “The Miracle of Revival”, Dr. Chuck Harding and Evangelist Caleb Garraway take a look back at the First and Second Great Awakenings, glimpsing the faith, prayer life, and sold-out passion of Christians that brought spiritual and political change to the world. 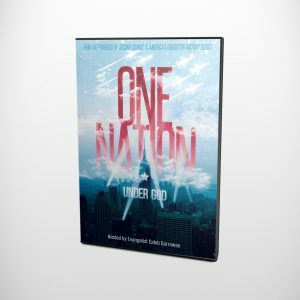 Hear pleas resound throughout the halls of yesteryear from dynamic servants of God like Charles G. Finney, George Whitfield, Billy Sunday, and Ronald Reagan. You will be challenged in your walk with God and taught how you personally can witness Heaven-sent revival in your home and church.